Steak. Bread. Chimichurri. It’s a midday snack that’ll completely change your Sundays. This recipe is ideal to close out your weekend on a high note. The summer season means warm weather and tasty cookouts. 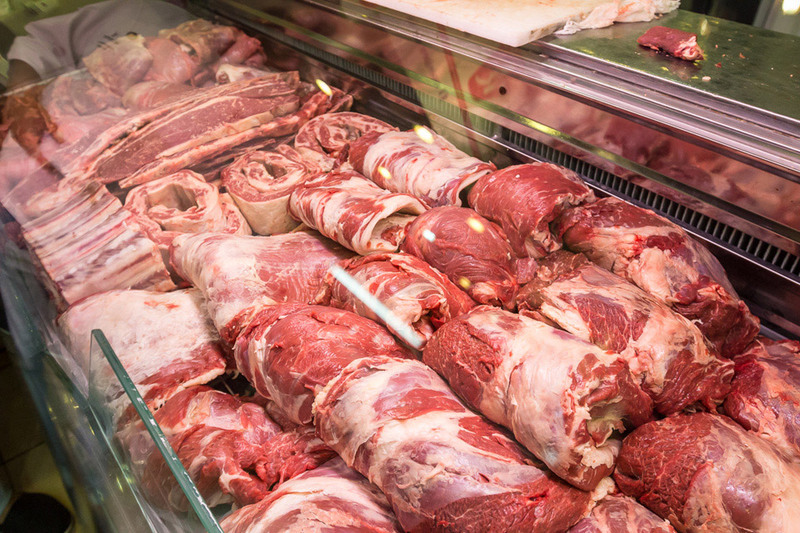 But instead of hamburgers and hotdogs, we’re all for adding some spice to your asado! 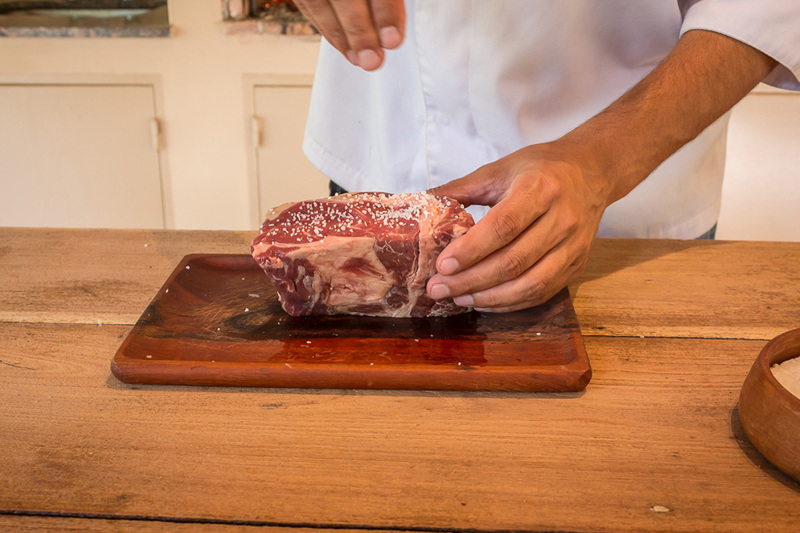 For a country that has asado as its national dish, Argentina knows a thing or two about different cuts of meat. Picking the perfect cut for the parrilla (grill) is an art form. One whiff of that aroma off the grill and you're hooked. We're talking Asado, a get together of your best friends, featuring slow-cooked, barbecued meats. 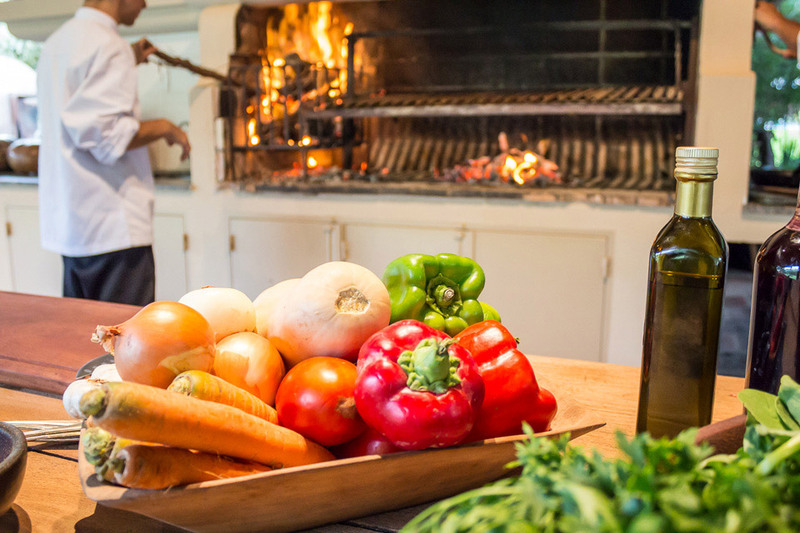 Argentina knows how to turn good food into an amazing, unforgettable meal. 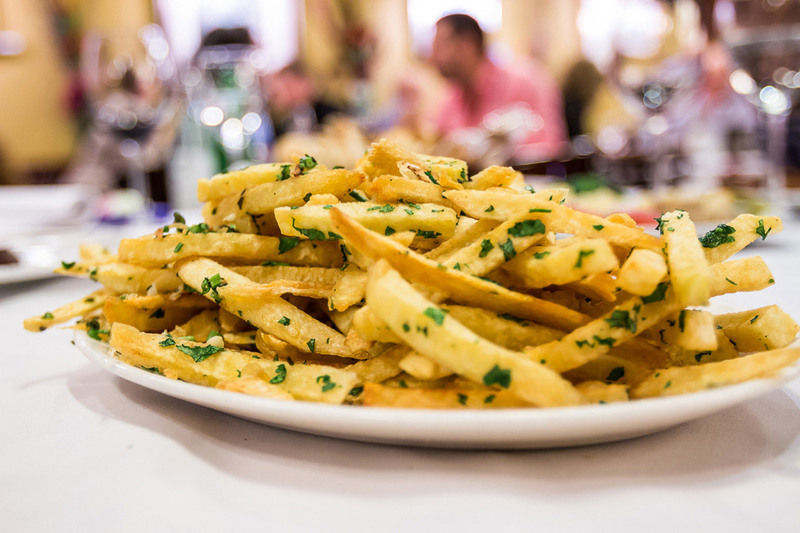 Traditionally, French fries were Argentina's answer to the homemade side dish at family meals. Today, they are a staple on trendy menus across the country. Think you're ready to show your skills on the parrilla? Then it's time to step up. 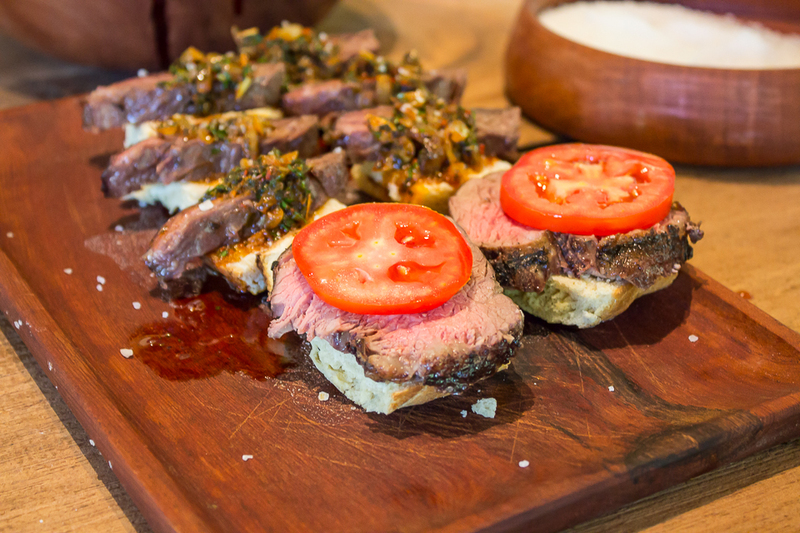 Remember, asado is more than a barbecue—it's an event. 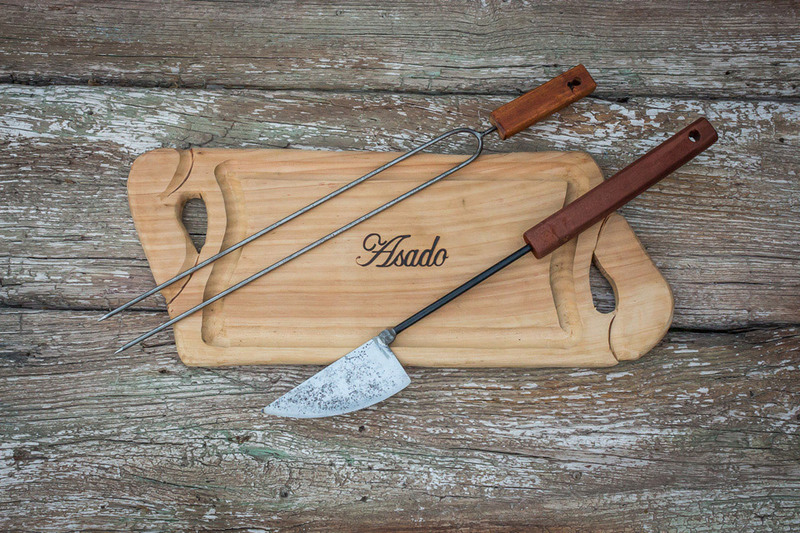 Here's our go-to guide on the path to master asado. 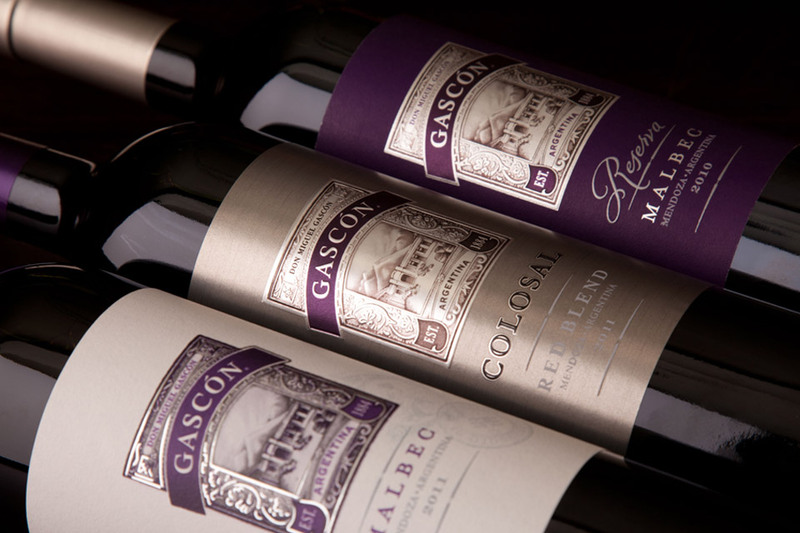 When the time comes to choose a dinner wine, it's got to be Malbec. 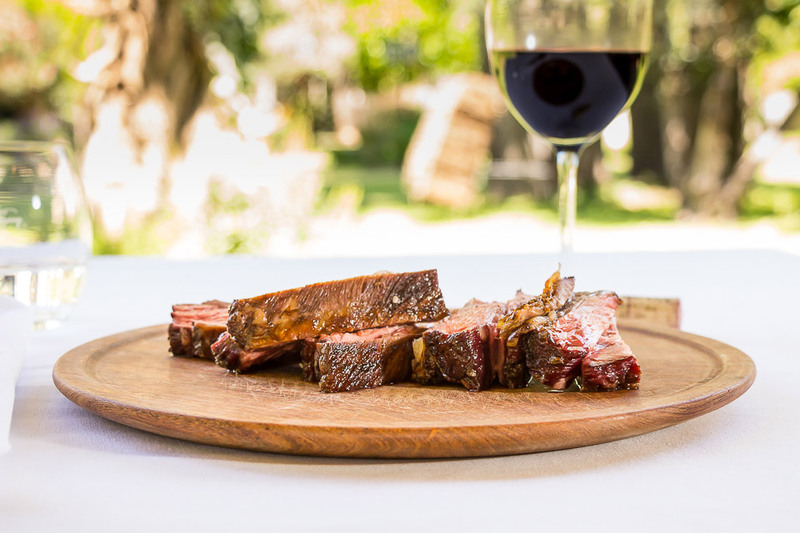 Here's why: Malbec has softer tannins compared to some of its red counterparts, like Cabernet Sauvignon, which means Malbec goes well with lean cuts of meat like flank, sirloin and skirt steak. Time to spice up your 4th of July cookout – literally. If you're tired of the standard grill occupants, we highly recommend you check out a simple twist on some great BBQ: the choripán. 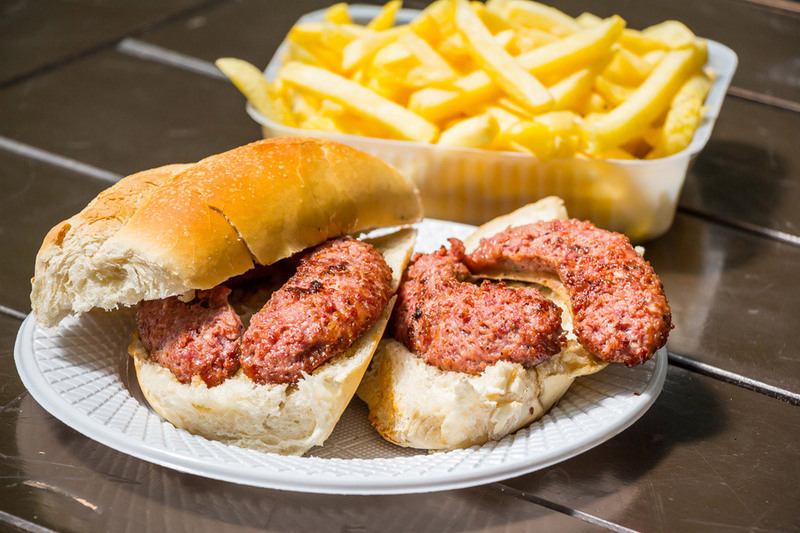 Typically known as an appetizer in Argentina, choripán is a delicious sandwich with chorizo meat served whole or split on a toasted bread roll and topped with chimichurri sauce.